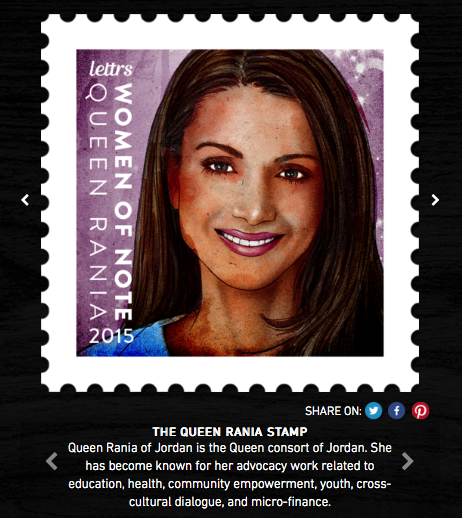 The growing lettrs™ Messaging App announced a new extension of its popular messaging stamps with an inaugural “Woman of Note” collection to honor women such as First Lady Michelle Obama, Queen Rania of Jordan, Shakira, Michelle Bachelet, Laura Bush, Sonia Ghandi, Ellen DeGeneres, and Angelina Jolie, among the 12. 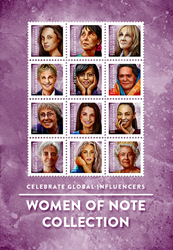 The first time announcement recognizes the influence of women using the lettrs network in 80 languages and across 170 countries, with the SocialStamps now adding 100 million new impressions each month. In April, lettrs conducted its first Hollywood movie integration with Relativity Studios and the movie “Desert Dancer.” Since the movie’s debut, the film’s story inspired thousands of signed mobile letters and comments around the theme of freedom. 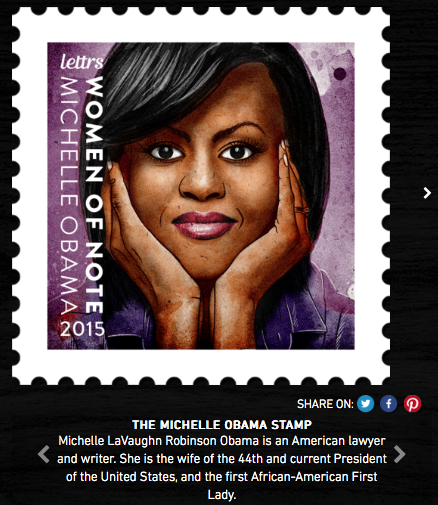 The unique SocialStamps spurred 3.2 million stamp collection views and 250,000 letter impressions in just a few weeks. The timeless message of the desire for freedom inspired the film’s global spread of letters from users in more than 30 countries including India, South Africa, Greece, Brazil, Mexico, Philippines and Denmark. 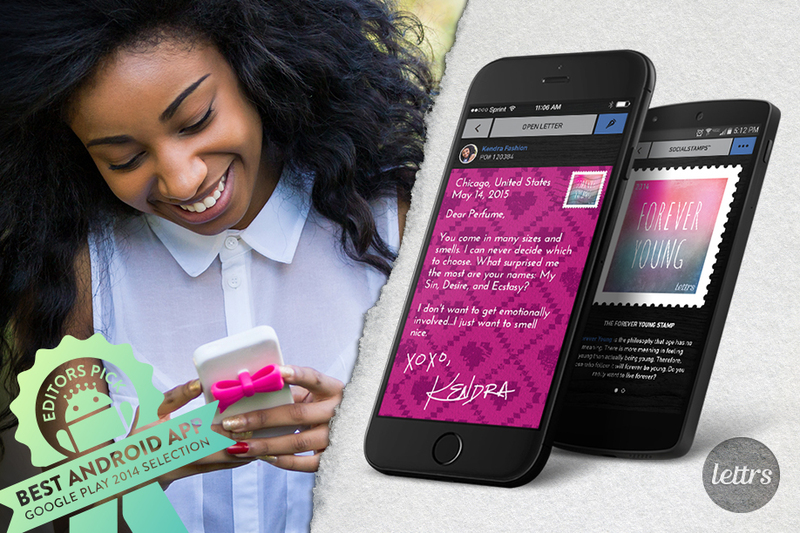 lettrs has recently established partnerships with high-profile brands such as Paulo Coelho, the USO, Aspen Institute, and the United Way to bring mobile messaging to the next level of personalization and social media potential. 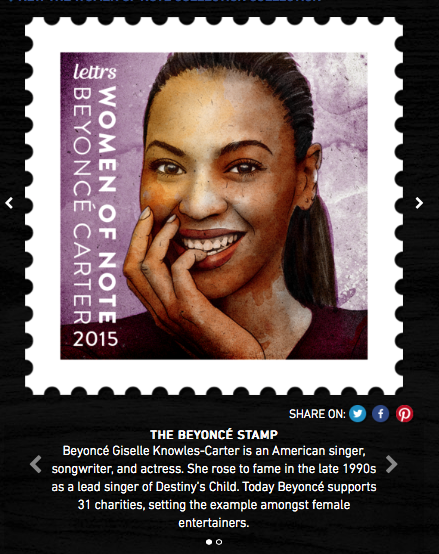 lettrs™ is the social messaging platform for messages that matter. The company provides a global mobile network for personalized messages, mobile stamps and original signatures. 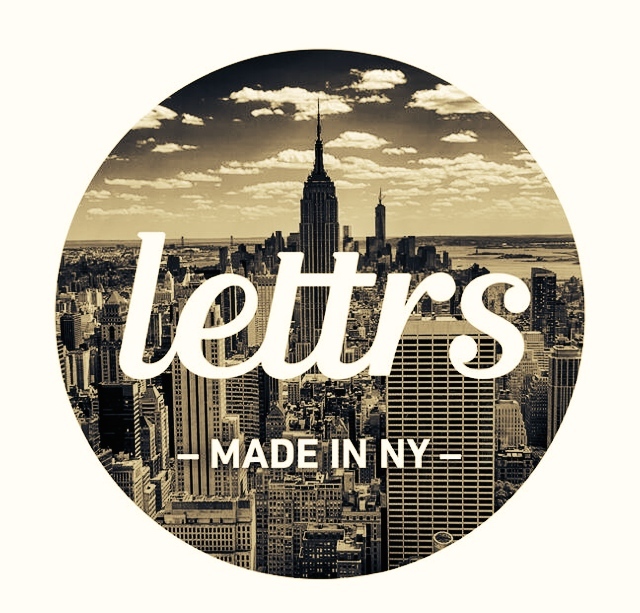 With users from 174 countries communicating in 80 languages, lettrs offers a global platform to help brands, nonprofit organizations, and consumers compose messages that matter. lettrs is 2 percent owned by the lettrs Foundation, which is dedicated to elevating literacy, leadership and legacy in the mobile generation. lettrs was selected as a Best Android App of 2014, one of less than .5% of the apps selected by Google for the award. 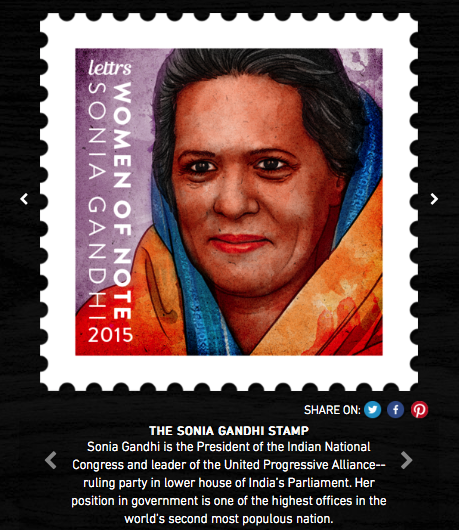 For more information, visit lettrs and follow us @lettrs on Twitter & Instagram.